Last week we mentioned the Antenna TV Saturday Summer-thons that begins June 4 (Saturdays from 1-10pm), but now we have the full Antenna TV summer 2016 schedule. And it includes Webster, as we hinted. All of the schedule changes will happen on Sundays beginning June 5, with most Saturday shows being shifted to Sundays due to the Saturday summer marathons. The Monkees will move to Sundays from 11am-12pm, replacing Jeannie. Then from 12-1pm, it is the new timeslot for The Partridge Family, replacing Bewitched. Then from 1pm-2pm Small Wonder moves to Sundays, replacing an hour of Green Acres. From 2-3pm, Sabrina the Teenage Witch is also moving to Sundays, replacing an hour of The Monkees. From 3-4pm, Doogie Howser M.D. moves up a few hours replacing The Partridge Family. 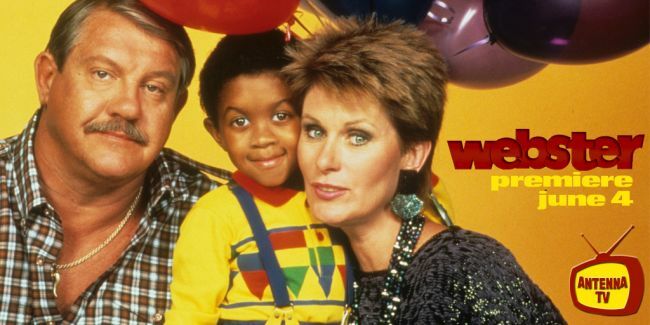 Then Mr. Belvedere is also moving to Sundays, airing 4-5pm replacing The Ropers/Three's a Crowd hour, as those two shows will go off the lineup for the summer. From 5-6pm, Dear John moves up a few hours replacing Doogie Howser. At 6pm, an hour of Evening Shade will remain, but from 7-8pm we have the new addition to the schedule...Webster! It replaces Dear John in the hour. Everything else will remain the same. 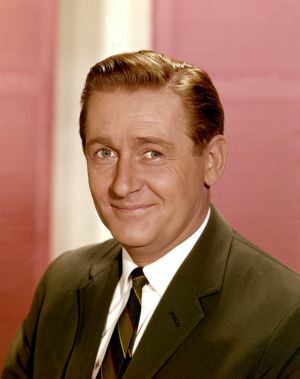 Emmy-winning actor Alan Young, who was best known for his role as Wilbur Post in Mister Ed, has died. He died on May 19 of natural causes at the Motion Picture & Television Country House and Hospital in Woodland Hills, California. Mr. Young was 96. The Archive of American Television conducted an extensive interview with him on February 6, 2001. Mr. Young was wonderful in Mister Ed. He had a very long and successful career. His voice work had kept him active in recent years. He will be greatly missed. 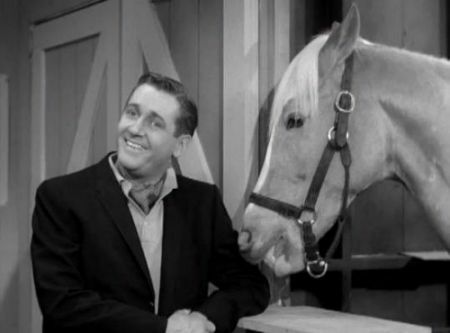 Share your memories on our Mister Ed message board. View photos in our galleries.